He is unsuited for his position. 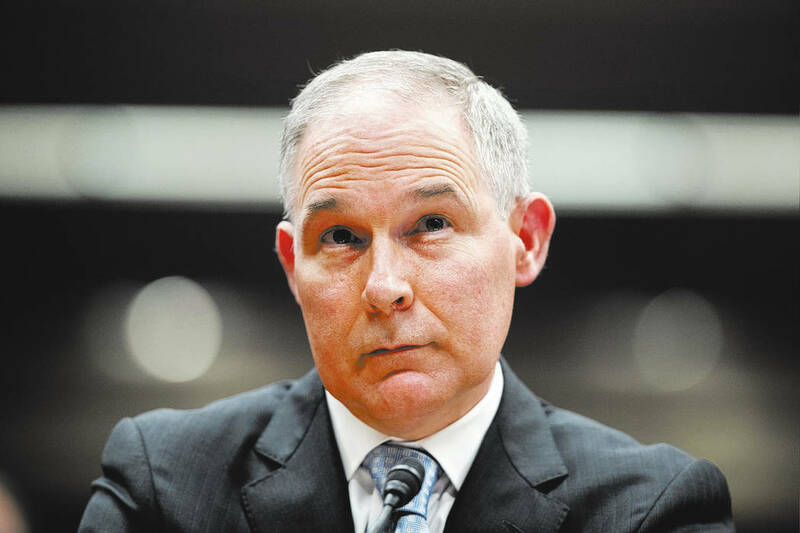 How much more does EPA chief Scott Pruitt have to prove it? He is unsuited for his position and has rescinded safeguards regarding air, land and water — jeopardizing the safety of us and animals. He uses his aides to go house-hunting for him, to procure a used mattress from a Trump hotel and to book travel to a football game. He feels he requires 24-hour security protection, which should have been stopped by now. When the president’s staff is asked about Mr. Pruitt’s activities, essentially they say they will sleep on it. No money for Clark County teachers?